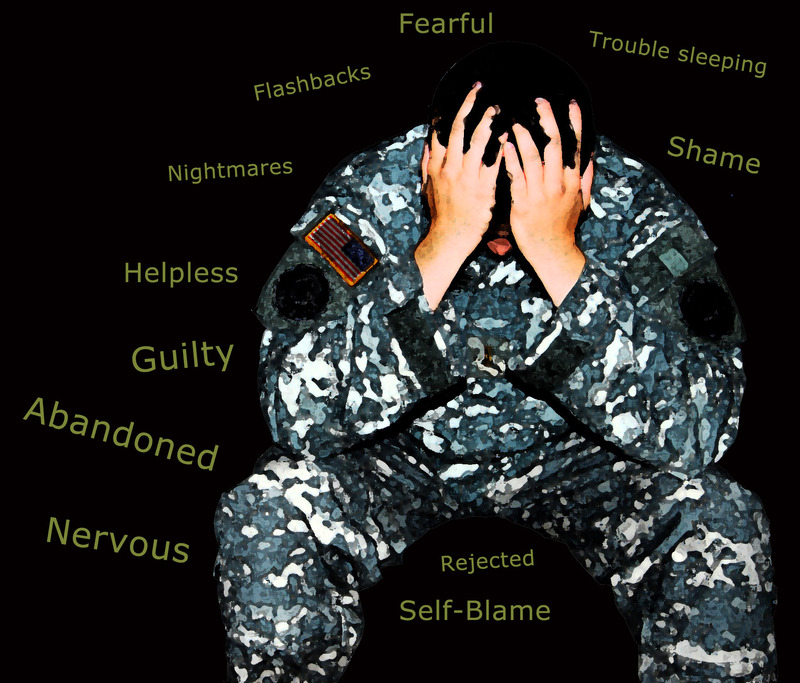 Post-traumatic stress disorder (PTSD) is a mental health infirmity that is a serious condition. This is a consequence after experiencing a life-threatening, stressful, frightening, or distressing event. After going through a traumatic event, it might becomes hard to perform normally on a day-to-day basis. In addition, ‘fight-or-flight’ response is generated by the body during this period. No doubt people begin to recover naturally after a few weeks or months. 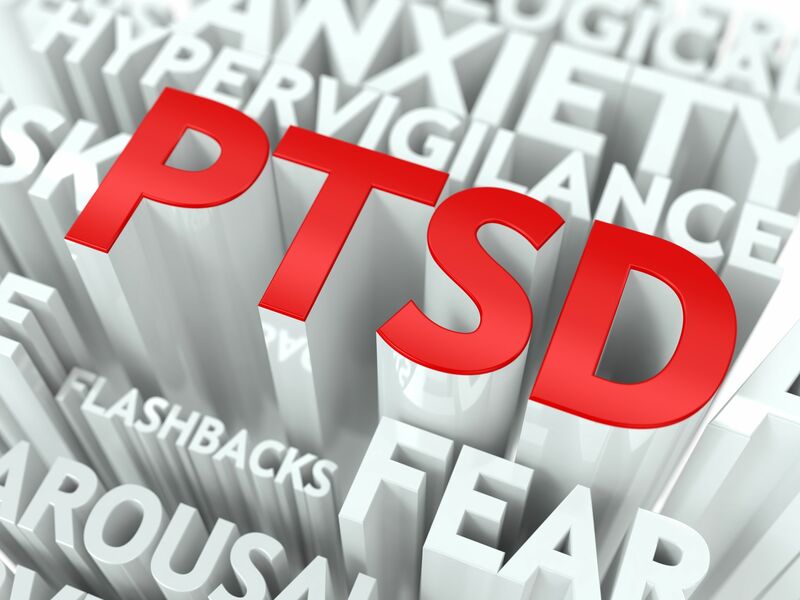 But if symptoms persist longer than a few months, it is referred to as PTSD. Consequently, such people feel stressed or frightened even when not in danger. The first few cases of PTSD were diagnosed during the First World War, which happened due to shell shock. 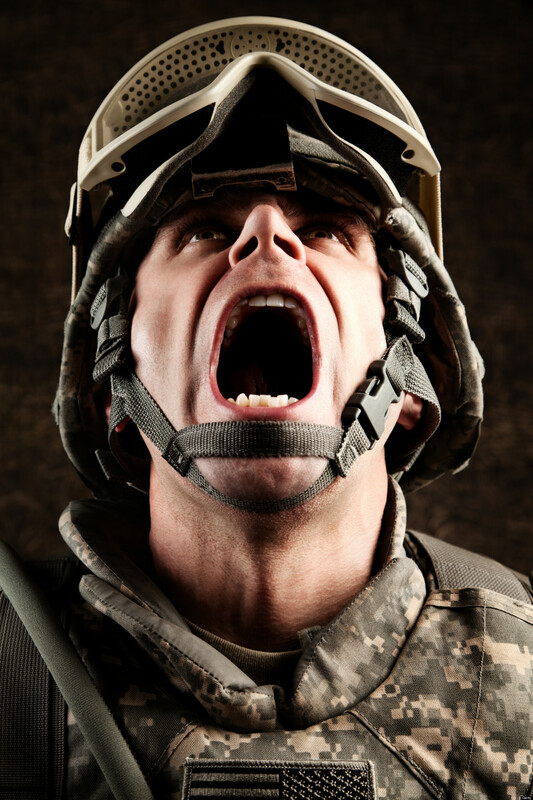 Hence, PTSD was earlier recognized as Battle Fatigue Syndrome. The condition was not officially acknowledged as a mental health problem until 1980, after being included in the Diagnostic and Statistical Manual of Mental Disorders, by the American Psychiatric Association. Stressful experiences – accidents, personal assaults, sexual abuse, witnessing the death of a loved one, or natural disasters. Almost 7-8% individuals in the world experience PTSD at some point in their lives. PTSD is not a unique disorder for anyone and does not indicate a sign of weakness. Particularly, war veterans, children, teenagers, and adults show signs of the condition. Indeed, those who have been through physical or sexual abuse, accident, disaster, experienced a sudden death of loved one, or any other serious event might suffer. In addition, personal factors, like traumatic exposure, age, and gender can affect the cause. In fact, women are more likely to develop the condition. 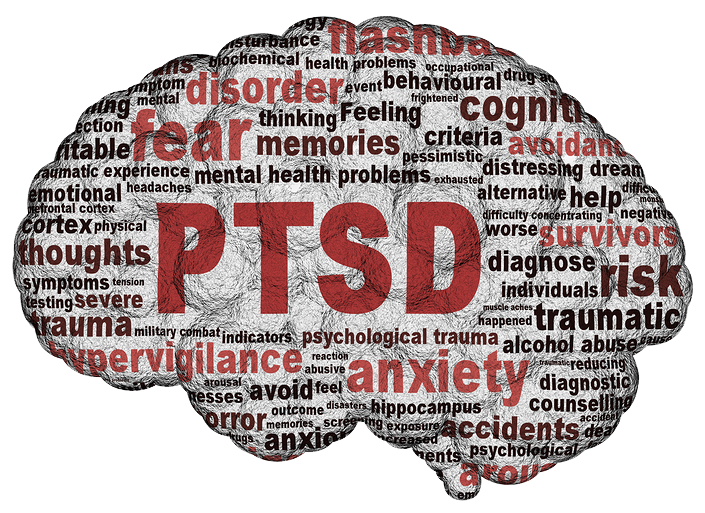 Risk factors increase the likelihood of PTSD. They include – going through traumatic events, getting hurt, feeling helpless, extreme fear, little or no social support, extreme stress, and history of mental illness or substance abuse. In contrast, resilience factors reduce the risk of PTSD and help in recovery. They include – social support, joining a support group, developing a positive coping strategy, and being able to respond efficiently. Read also- The Truth About Obsessive Compulsive Disorder Will Terrify You! Re-experiencing symptoms begin from one’s own thoughts and feelings. Words, objects, or situations act as triggers. Avoidance symptoms cause an alteration in the person’s personal routine. Cognition and mood symptoms can worsen after then trauma. Also, they make people feel alienated and detached. Hyperarousal and reactivity symptoms are constant. Nothing can trigger them. 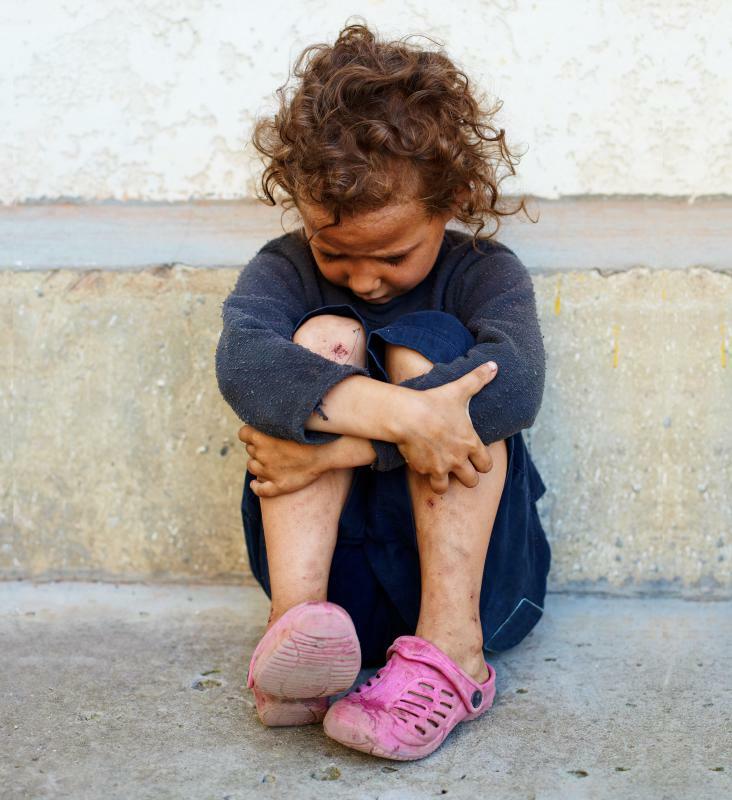 Moreover, PTSD also occurs in children. In a usual observation, children below the age of 6 experience troubled, sleepless nights. Ones between the age of 7 and 11 can depict the trauma through plays, drawings, or stories, and avoid attending school. Ones between the age 12 to 18 have symptoms more similar to adults, including depression, withdrawal, or reckless behavior. 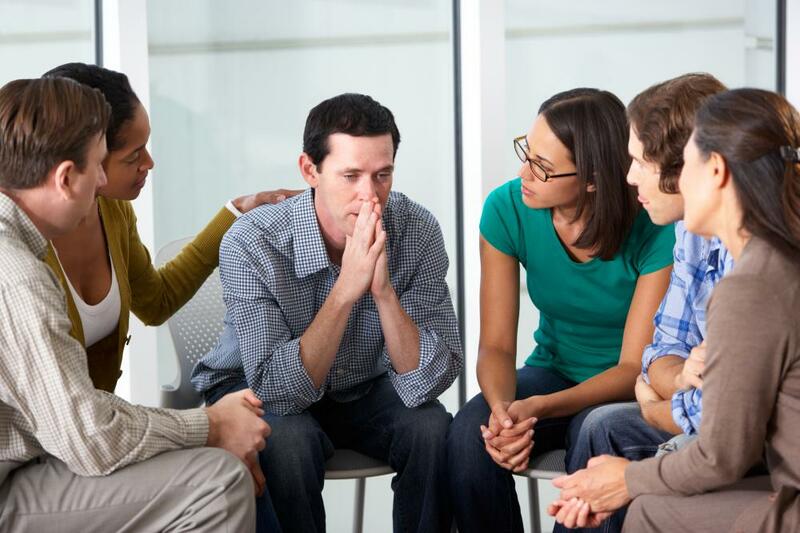 Also called talk therapy, it involves counseling sessions with a therapist. It can further be of different types. – Cognitive Processing Therapy (CPT) is where people learn skills to understand how trauma has affected their minds. – Prolonged Exposure Therapy (PE) is where people talk about, imagine and visit the places involved in the trauma repeatedly. As a result, memories are no longer unsettling. As a result, fearful thoughts and feelings are kept under control. Another therapy called Eye Movement Desensitization and Reprocessing (EMDR) involves focusing on sounds or hand gestures. In addition, combining talking about the trauma along with exposure therapy is often useful. This assists in brain working through the traumatic memories. Antidepressants aid in controlling symptoms of depression and anxiety. SSRIs (selective serotonin re-uptake inhibitors), as well as SNRIs (serotonin-norepinephrine re-uptake inhibitors), are beneficial medicines. Furthermore, Prazosin medicine also helps in decreasing nightmares. Finally, self-realization is a crucial part of recovery from PTSD. One can engage self in physical activities to reduce stress, set goals and priorities. Also, the sufferer should try confiding in a trustworthy person. The following video depicts sufferers of PTSD sharing their path to recovery.